Looking for the perfect Christmas gift? Why not a moustache calendar? THE MOUSTACHE CALENDAR! Yes you heard right, there are limited quantities so get yours while they last! And no, it is not just a bunch of pictures of Tom Selleck. Yes I am nonplussed by this too. I also have mixed feelings about it…is this the most absurd calendar idea ever or can this be genius?! 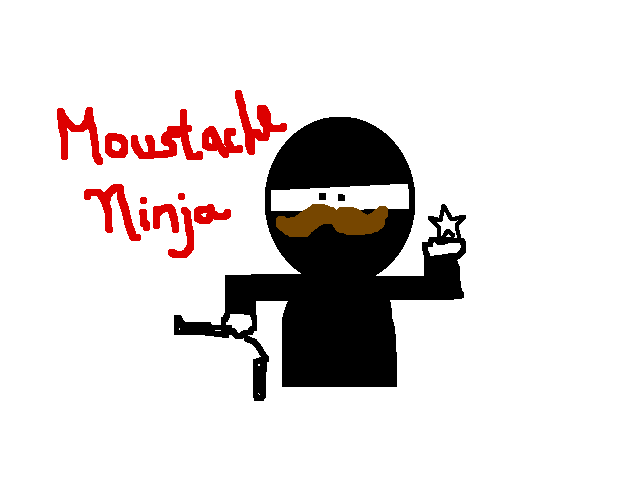 Speaking about mustaches, I decided that I wanted to share this treasure of a site. It is called Zenni Optical and it’s a place where you can buy prescription glasses from $8 -$20 bucks! All you have to do is have an eye prescription ready and your fashion pants on. I first heard about Zenni from the president of a ping pong club at the first college I attended. My friend and I decided to join the ping pong club and unfortunately did not continue for the sake of our reputation JUST KIDDING! “It was an experience!” By the way if you don’t want to offend someone when they ask you if you like something and you don’t want to lie and say yes, you can always cop out by saying “Its [insert what they asked you here]”. Vague yet effective. “Hey do you like my tie?” “It’s a tie!”…Smile then walk away. in need of a ninja mask, or that I think Star Wars lego animations are cool, what I’m really worried about is how they found out I was a ninja. In other words….who found out and who wants me dead!? LOL The video is below as well as a drawing I made on paint demonstrating the way my brain works. It makes me so happy. If anyone could see what I looked like dancing to this song they would think…many things. Like, did she just run into a spider web?…or, Damn where’d she learn those moves!….or maybe….Wow how is she dancing and driving at the same time...wait she’s not even in the car now! If you can’t dance then just run in place and sway your arms in the air. Uh…it kind of looks cool. And if that doesn’t work and you really need an instant pick me upper I suggest going to Sweet Cakes and buying their Chai cupcake. It works miracles!